Father Cornelio C. Ramirez SCA, 91 passed away April 8, 2019 in Lubbock. 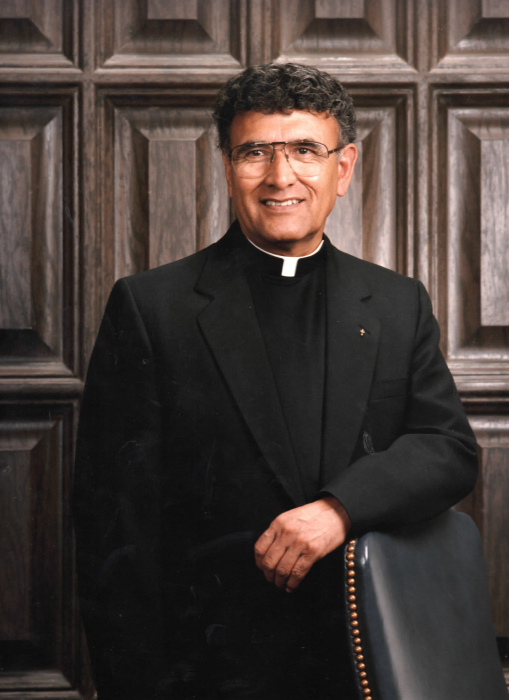 Funeral Mass for Father Ramirez will be 10:30a.m. Friday, April 12, 2019 at Christ the King Cathedral with Bishop Robert Coerver officiating. Rosary for Father Ramirez will be 7:00p.m., April 11, 2019 at Broadway/Calvillo Funeral Chapel. Burial will follow at Peaceful Gardens Memorial Park under the direction of Broadway/Calvillo Funeral Home. Viewing will be on Thursday, April 11, 2019 starting at 1:00p.m.